Our clinic provides medical services in 7 kinds of international language, and consists of international dentist with 4 English speaking dentist. 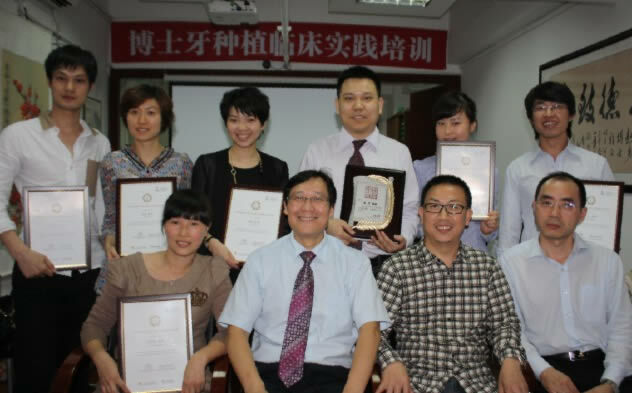 Clinic founder Dr. Joseph Yong Zhao , graduated from the birthplace of China Modern Stomatology―West China Stomatology College in Sichuan University, engaged in the oral clinical medicine treatment and academic research for more than 30 years. With its unique and top quality services, the U-family dental Clinic is expected to bring you more happiness!